The trees on your property are one of your most valuable assets. That’s why it’s important to properly manage and maintain your trees. 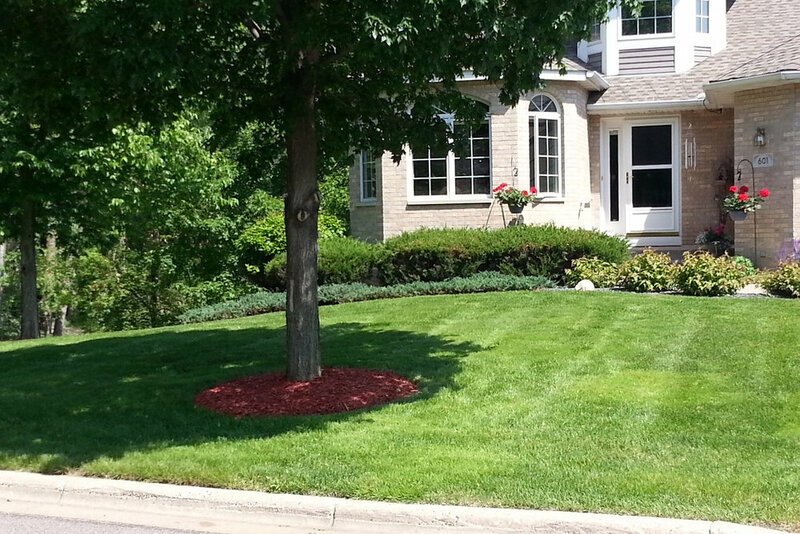 BIRCH provides professional tree care services to keep your trees healthy, beautiful and safe. 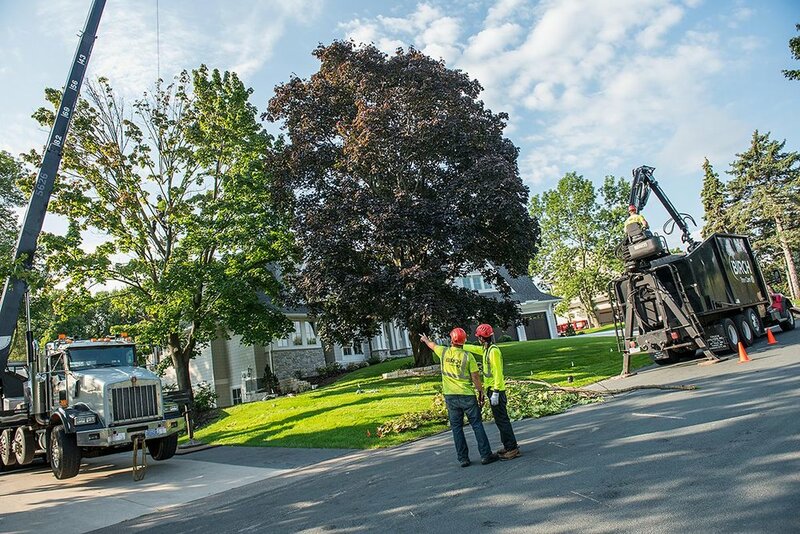 With 40 years of experience taking care of trees for homeowner associations and commercial properties in the Twin Cities area, you can trust BIRCH’s local and certified professionals! 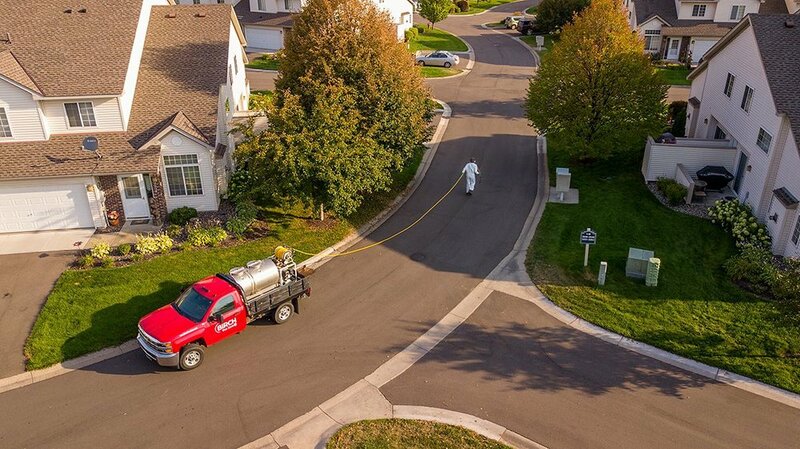 Our arborists will create a plant health care plan that will keep your trees healthy and thriving for years to come. No tree pruning or removal job is too big or small for the BIRCH crew! Pruned trees are healthier, look better, live longer, and are less likely to suffer damage during a storm. If a tree is dying or damaged beyond repair, we also offer tree removal services. 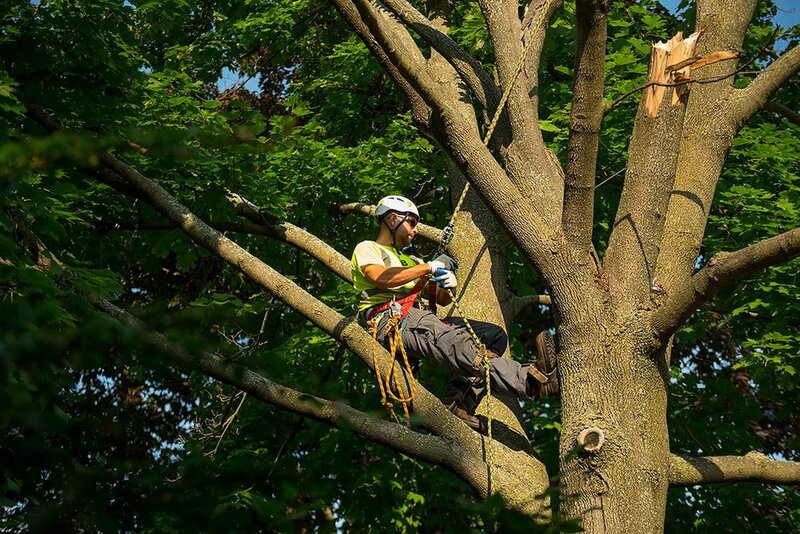 Our arborists consider your property’s appearance and the health and safety of your trees when doing tree pruning and removal work. We also provide stump removal services and install cabling support systems. Using GIS-technology, we create a map of your property with information on tree species, location, quantity, size and treatment recommendations. 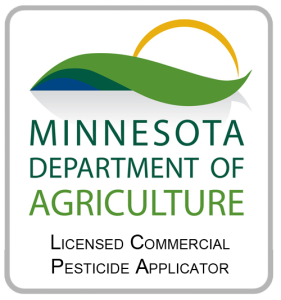 This means you won’t have to guess about the trees on your property or the work that has been done on them even as your HOA board members change. We also offers spring start-up services and 24-hour storm damage assistance. We know that every property and client is different. Our certified arborists will work with you to create a plan that fits your tree care needs and budget. Contact us to get started!